On February 2, the Obama administration released its Fiscal year 2016 budget request, including a $1 billion fund for Central America. According to the administration, the aid is intended to assist the governments of Guatemala, Honduras, and El Salvador in addressing the epidemic levels of insecurity and violence, poor governance, and lack of economic opportunities driving migration from the region. The three-fold increase in funding for the region demonstrates that the administration is serious about tackling the underlying causes that have made Central America one of the most violent places in the world, expanding the U.S. strategy from a largely security-centric approach to one that seeks to strengthen democratic institutions and invest in economic growth. However, addressing the violence, poverty, and desperation in the region is not merely a question of resources but one of choosing smart investments. The ability of criminal groups and the wealthy and well-connected to avoid arrest and prosecution remains one of the main obstacles to improving citizen security and the rule of law in the northern triangle, as it facilitates the spread of organized crime and violence. U.S. funding should be carefully directed to those countries or agencies that have demonstrated the political will to tackle these hard problems and deal with corruption and weak institutions. U.S. assistance and Central American government investments must be accompanied by far greater transparency than we have seen in the past. “As the administration unveils the details of the new U.S. strategy toward Central America, significant attention needs to address the deep-seated corruption and lack of accountability and transparency that has hindered citizens’ access to basic services and weakened state institutions,” said Adriana Beltrán, WOLA Senior Associate for Citizen Security. 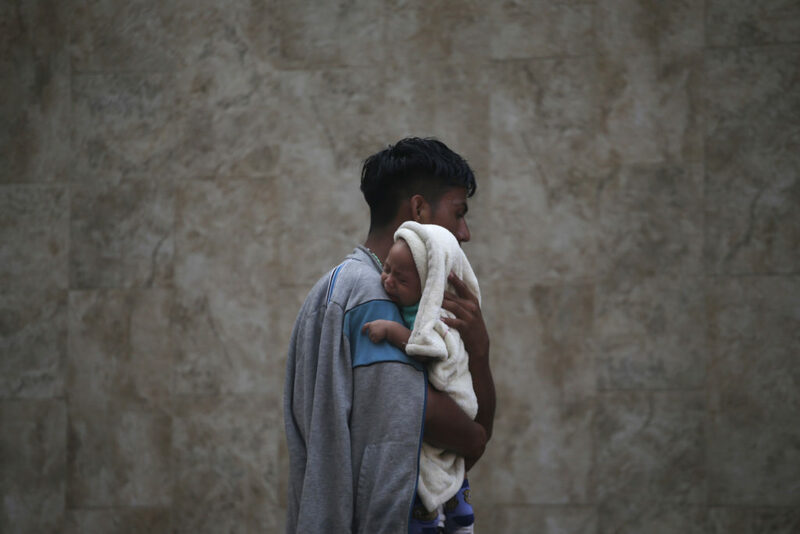 As Congress considers the specifics of the administration’s request, it ought to ensure that the assistance package to Central America includes clear metrics to evaluate whether U.S. assistance is achieving the desired results, and ensure that support is given to those governments and agencies committed to strengthening the rule of law and tackling high levels of poverty and inequality.